American Rivers today announced its annual list of America’s Most Endangered Rivers — naming California’s San Joaquin River the Most Endangered River in the country. 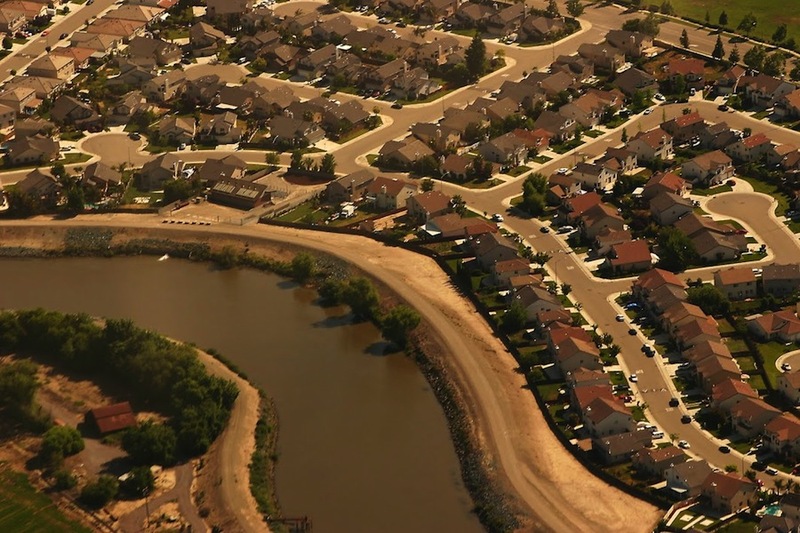 Four million people live in the San Joaquin watershed. Outdated water management and excessive diversions, compounded by the current drought, have put the San Joaquin River at a breaking point. American Rivers is calling on the California State Water Resources Control Board to increase flows in the river to protect water quality, fish, and recreation, and support sustainable agriculture. American Rivers is also urging Congress to preserve agreements and laws designed to protect the San Joaquin River and the jobs and communities it supports. The river and its tributaries support some of the most productive and profitable agriculture in the world, irrigating more than two million acres of arid land. 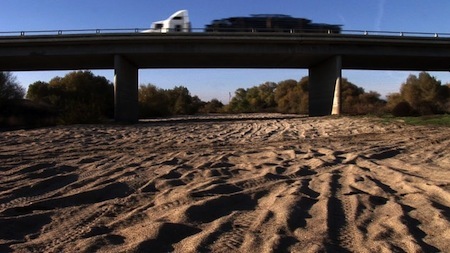 However, the river is so heavily exploited that it runs dry in certain stretches. The current drought is placing additional stress on the river and revealing the inadequacies of status quo water management for both people and the environment.